The Tea tree is a small tree or shrub with needle-like leaves. 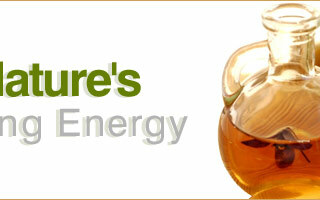 The light yellow tea tree oil is produced by steaming the pine-needle-like tea tree leaves to force out the oil. Tea tree oil has various chemical compounds that include Terpinen-4-ol, Alpha-Terpineol, Cineole, Pinene, Alpha Terpenene, Beta-Caryophyllene. Specific Gravity : 0.88800 - 0.90900 @ 25°C. It has antimicrobial, antiseptic, bactericide, cicatrisant, expectorant, fungicide, insecticide, stimulant and sudorific properties. Tea tree oil may also be used to treat oral bacteria that cause cavities, gum disease, and halitosis. 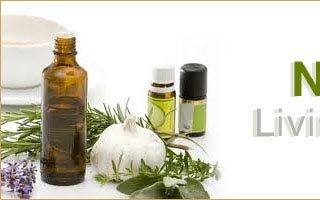 Commercially tea tree oil is considered an effective addition to antiseptic oral rinses and toothpastes. 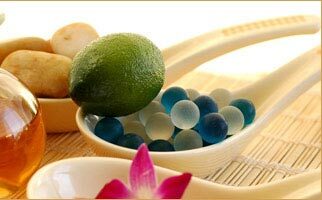 It is used in vapor therapy and can help with colds, measles, sinusitis and viral infections. Tea tree oil has been used for skin and hair and to combat acne, oily skin, head lice and dandruff. It is being used in number of applications like all purpose cleaner, deoderizer, bedsores, dishwashers, humidifiers, plant sprays, vaporisers etc. 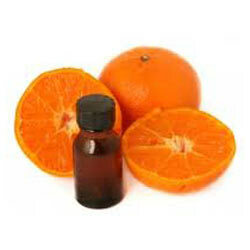 It has proved helpful in eau de Cologne, hair oils, powder perfumes, hair washes and shampoo preparation.